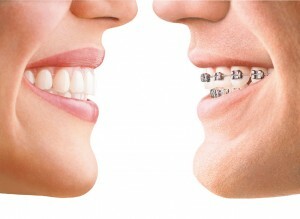 At first glance orthodontic treatment may seem expensive, but it is important to understand its causes and results: orthodontic treatment does not only improve the look of the teeth, function of the bite but also prevents decay and tooth loss. This type of treatment takes time and involves regular monitoring. As well as the usual payment methods (card, cash, bank transfer) we can also offer up to 60 months interest-free financing.